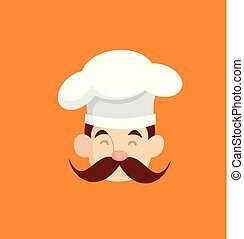 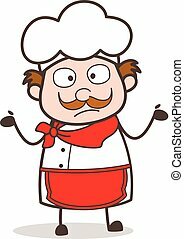 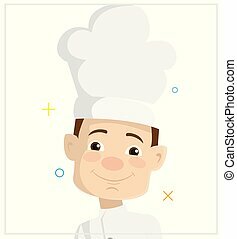 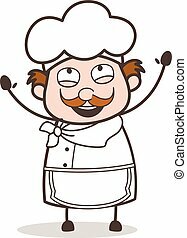 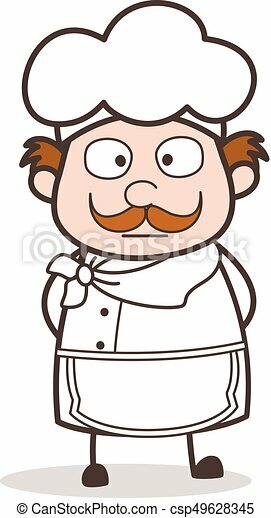 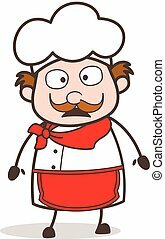 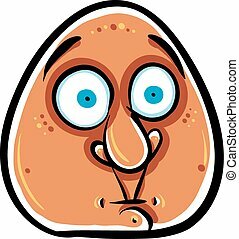 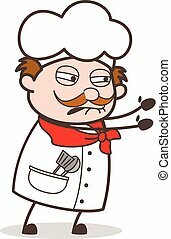 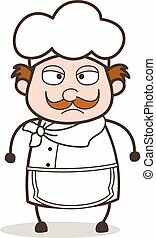 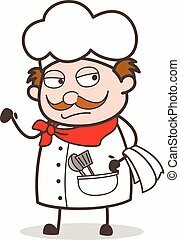 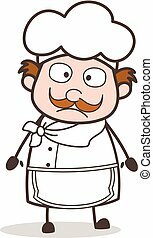 Cartoon chef shocking face vector illustration. 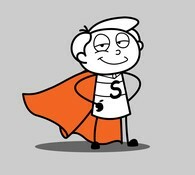 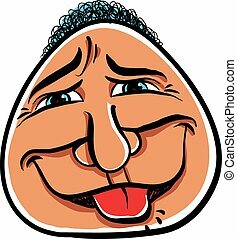 Foolish cartoon face, vector illustration. 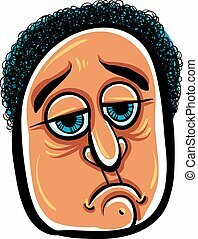 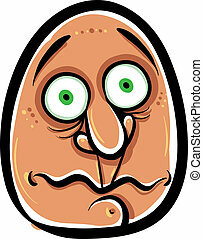 Sad cartoon face, vector illustration. 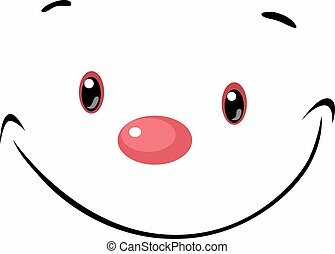 Happy cartoon face, vector illustration. 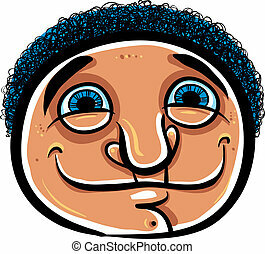 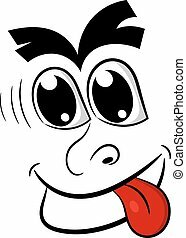 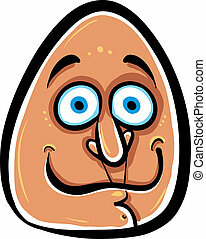 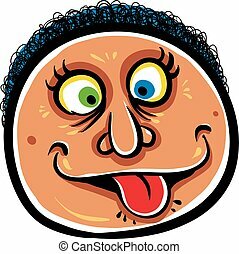 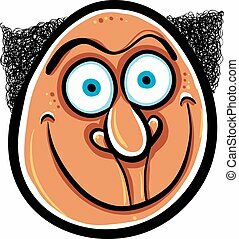 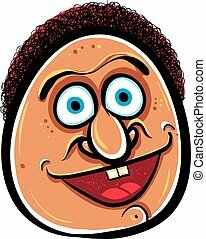 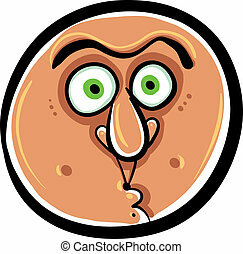 Funny cartoon face, vector illustration. 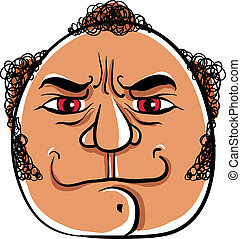 Angry cartoon face, vector illustration.